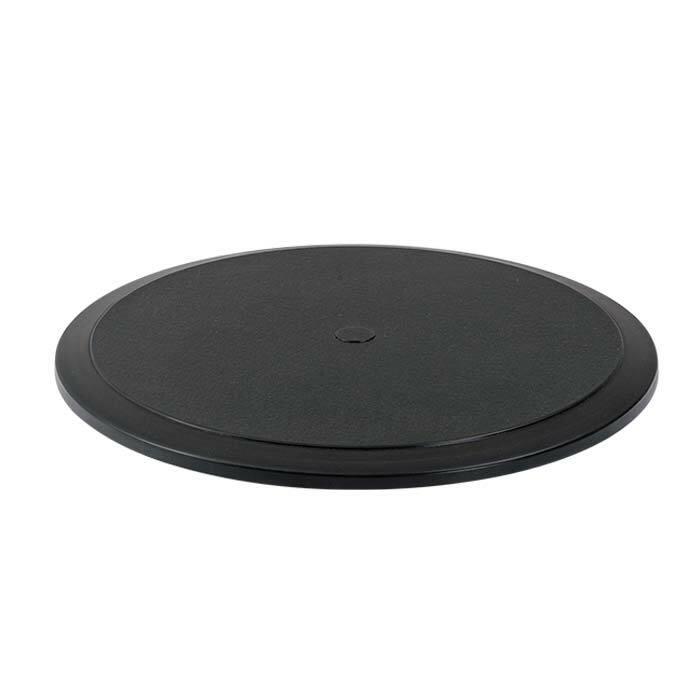 The Summit 42" Round Table Top features a texture that mimics flamed granite and is bordered by a beveled smooth edge with mitered corners. This outdoor stone table top is available in three colorations: Basalt (BST), Kaffee (KAF) and Shadow (SHA). The Summit 42" Round Table Top was developed to complement Tropitone® Evo woven seating and Evo woven table bases, thus creating a beautiful stone table. Pair with a Basta Sole® Umbrella for the ultimate dining experience.